You are here: Home » Uncategorized » The Big Feastival 2018! It’s only a couple of weeks until this year’s Big Feastival! We went last year & are going again this August, the kids have been talking about it since last year, so we’re all really excited to go back. 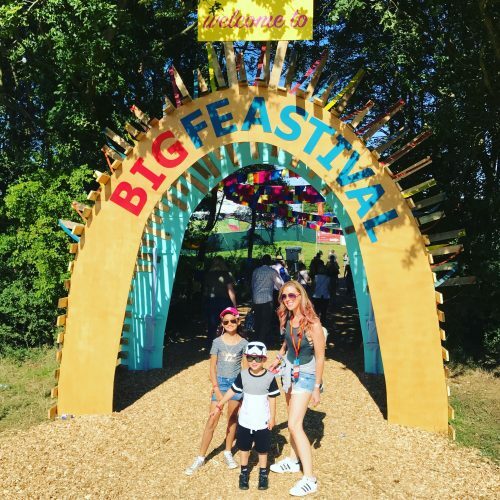 The Big Feastival takes place on founder Alex James’ farm in Kingham, the musician who was formally of Blur fame now owns a farm in the Cotswold countryside and is a cheese maker and Djs at the event too. 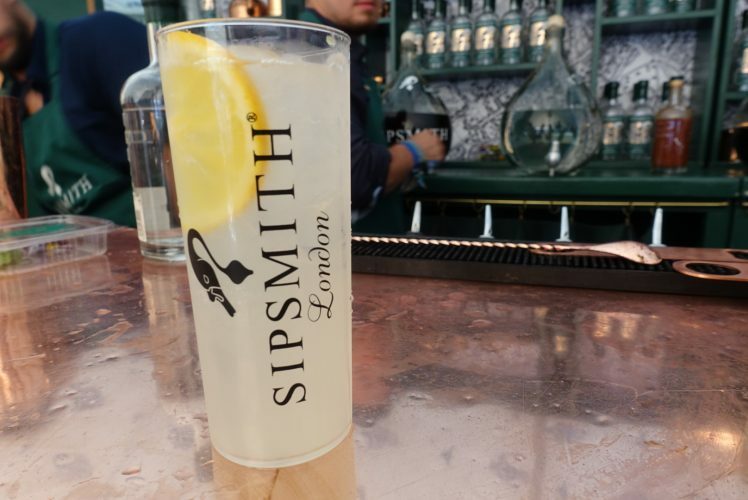 The passion for good food and drink is conveyed throughout the event from celebrity chefs taking to the stage to cook up a storm to the individual street-food sellers whose offerings were absolutely delicious! Our favourites were the Thai street food, the Jamaican jerk chicken and the children loved the popdogs hot dog stall. 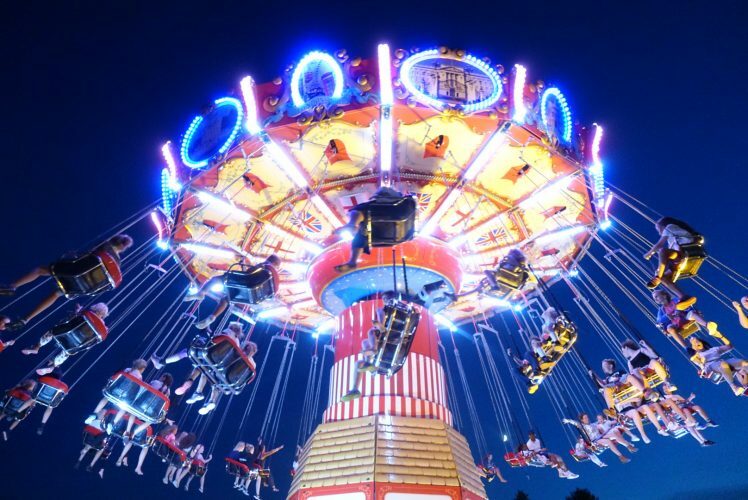 During the day you can wander round the food stalls, take part in some of the many activities (… think cooking, crafts, circus school, tree climbing and yoga, to name just a few..) on offer and enjoy the fairground. 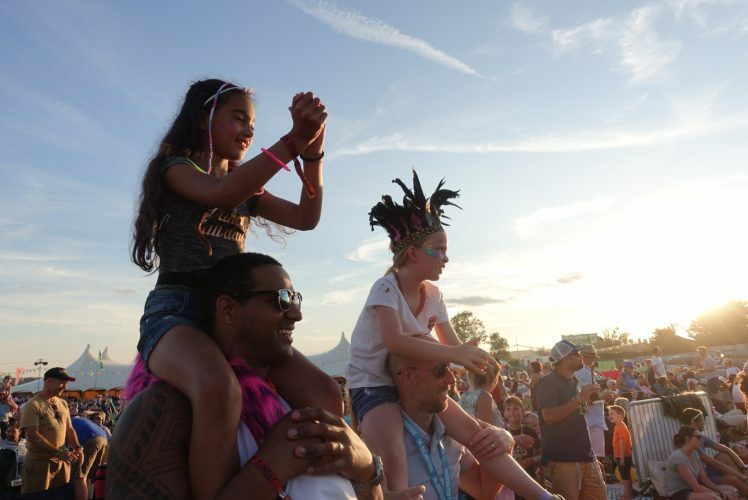 As the sun sets, the music begins and festival-goers can enjoy the acts on various stages. You can book tickets to suit yourselves, perhaps you just fancy popping up for the day, or you can go for the weekend and camp or if you’re not into camping you can travel daily. 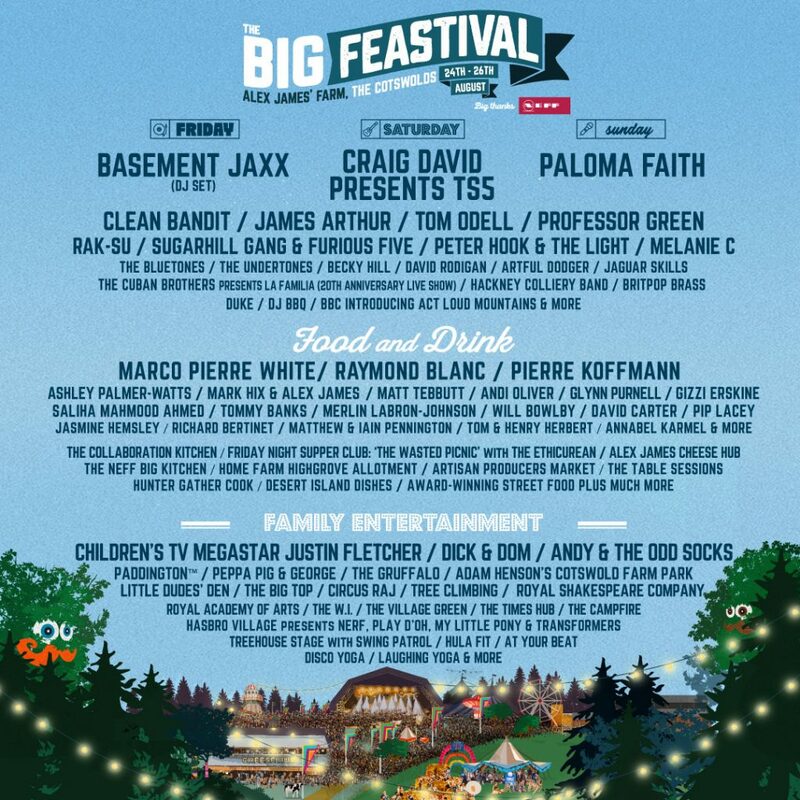 and you can see more info on The Big Festival website here. Posted on August 10, 2018 by Nikki. This entry was posted in Uncategorized, What's On SUMMER guide, Whats on in Warwickshire.